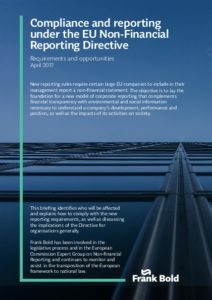 New reporting rules require certain large EU companies to include in their management report a non-financial statement. 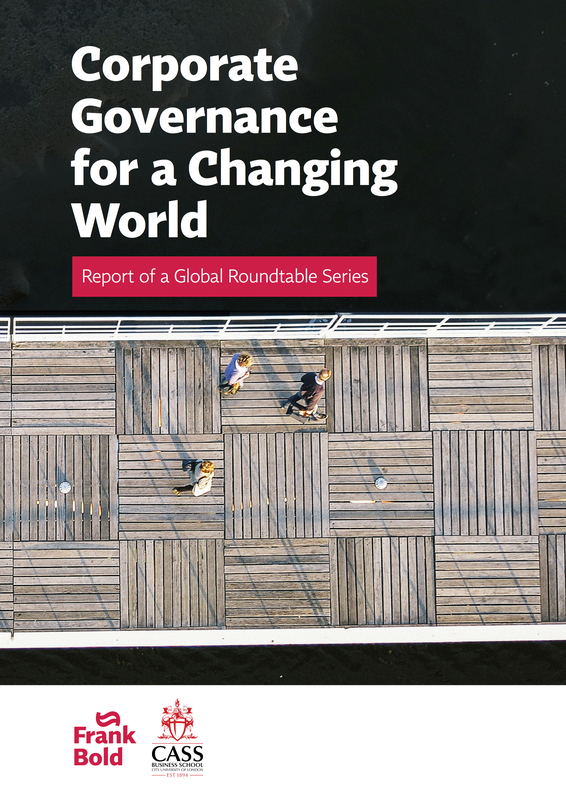 The objective is to lay the foundation for a new model of corporate reporting that complements financial transparency with environmental and social information necessary to understand a company’s development, performance and position, as well as the impacts of its activities on society. This briefing identifies who will be affected and explains how to comply with the new reporting requirements, as well as discussing the implications of the Directive for organisations generally.